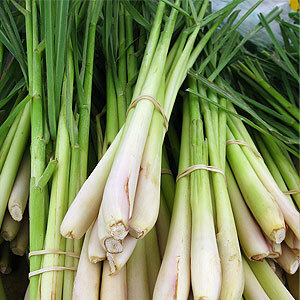 This essential oil is extracted from Palmarosa plant. Also known as Cymbopogon martini, it is a perennial grass, native to Southeast Asia, mainly India and Pakistan. 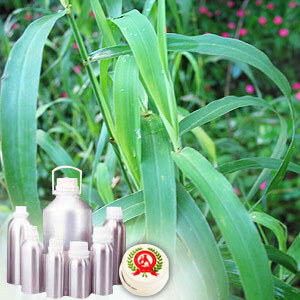 The oil of the plant contains active compound geraniol that is demanded for its scent and a number of traditional medicinal and household purposes. The oil mixes well with geranium, bergamot, rosemary, lime and ylang-ylang. The oil contains linalool, myrcene, geranyl, geraniol, acetate, dipentene and limonene. The active compound geraniol of this oil makes it suitable to be used in soaps and perfumes. It finds usage in a number of traditional medicinal and household applications and is an effective insect repellent when applied to stored grain and beans.